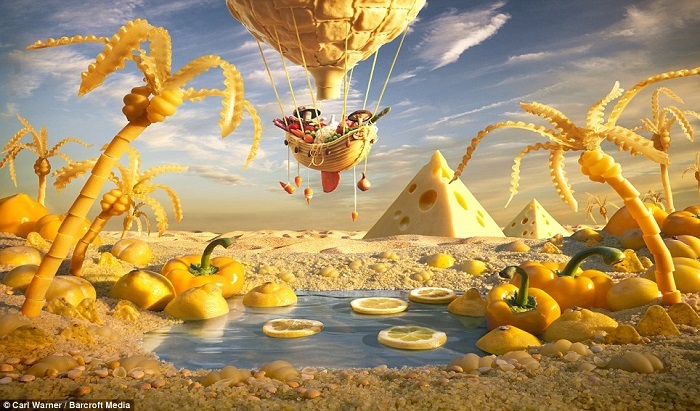 Although their parents warned them not to play with their food, the following five artists never listened to that piece of advice. And surprisingly, we’re thankful for that. 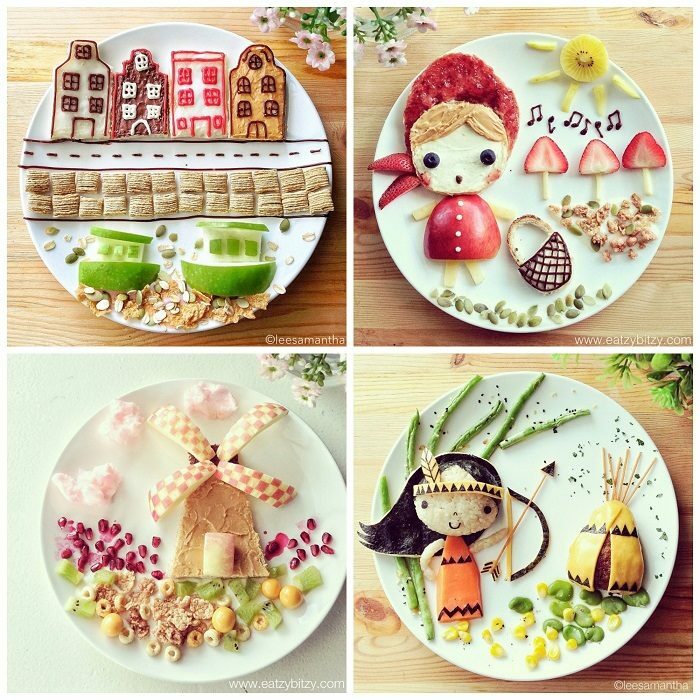 Using rice, chocolate, salmon and grains as their mediums of choice, these “childlike” individuals create incredibly complex pieces of art. 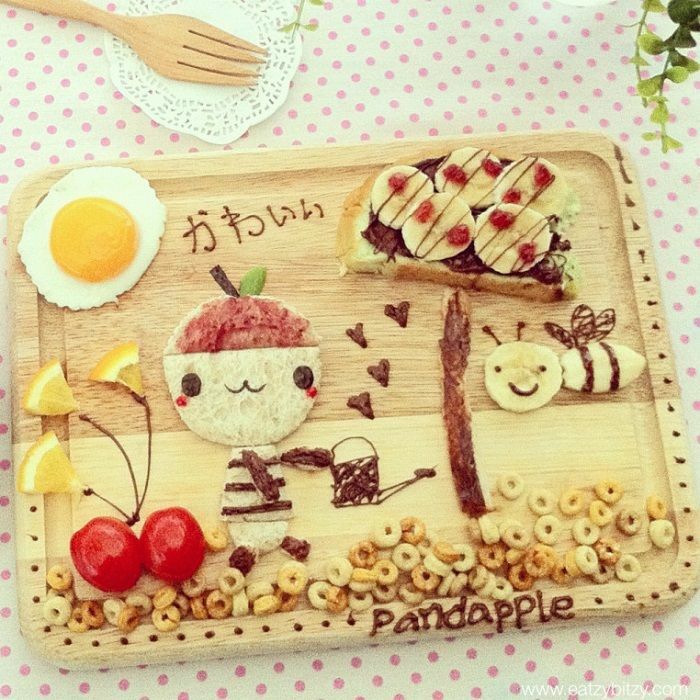 Here are the world’s coolest food artists. 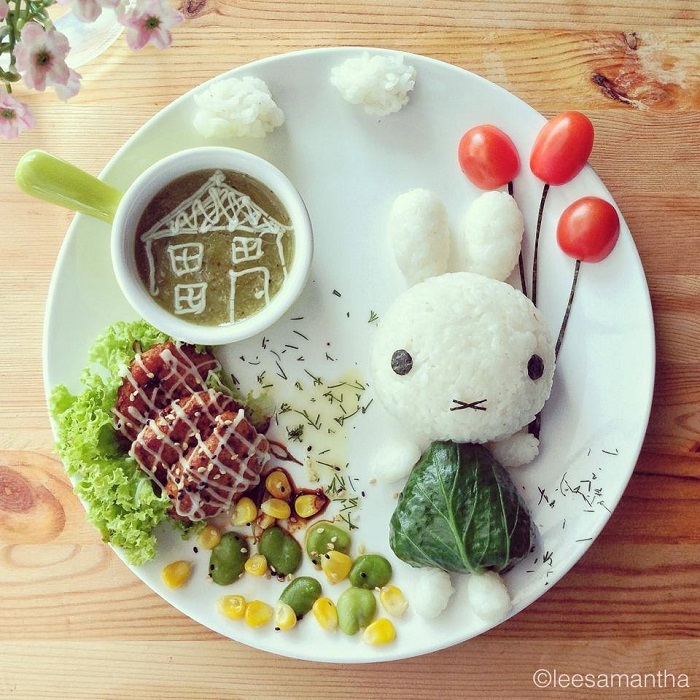 Samantha Lee may be the world’s coolest mom. 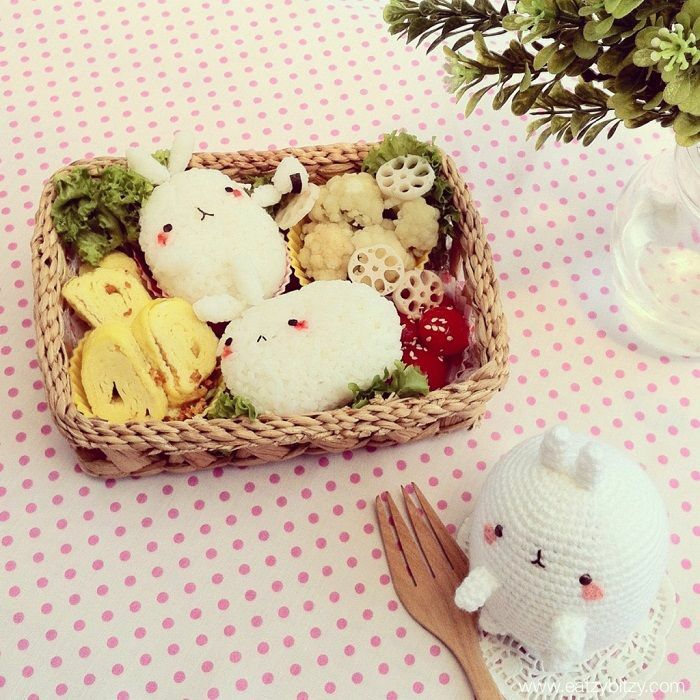 The Malaysian mother of two, who works as a kids’ party planner, first began making bento in 2008. For those who do not know, bento is a balanced, visually appealing meal packed into a box. 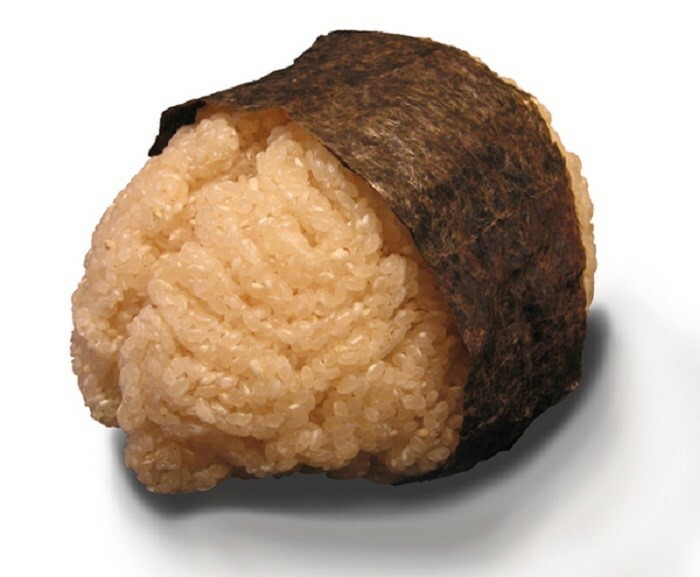 Lee initially created the Japanese bento for her eldest daughter, around the time when Lee’s second daughter was born. What was once an act of intimate, maternal creativity on behalf of Lee quickly became a global phenomenon. Lee publishes photographs and how-to instructions for interested individuals on her personal blog. 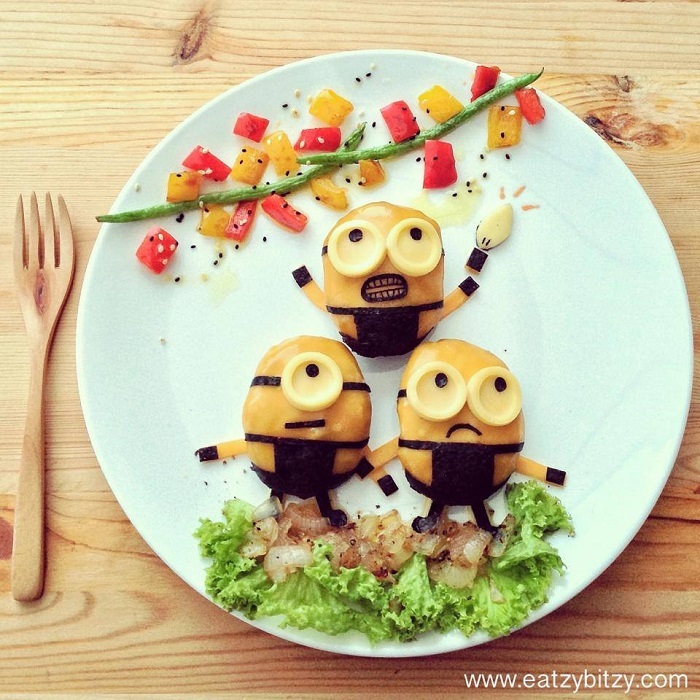 From minions to Korean animated characters Pucca and Garu, her works of food art are always cheerful and fresh. 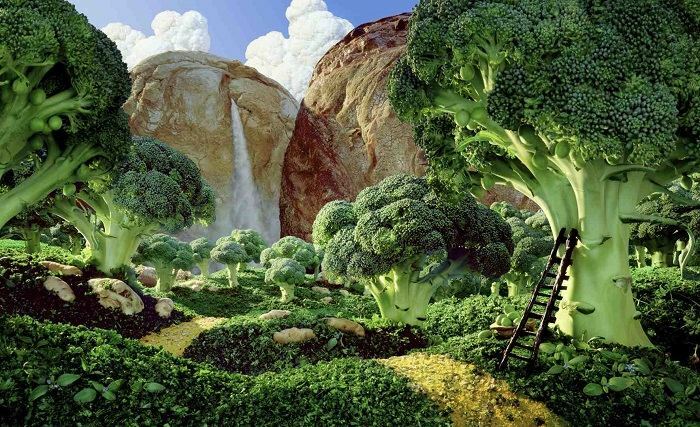 Everyone knows what it is like to daydream about a particularly tasty meal. 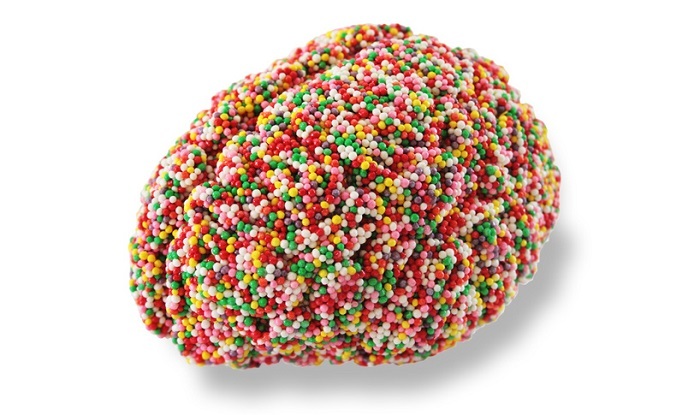 Artist Sara Asnaghi literally creates brain food. 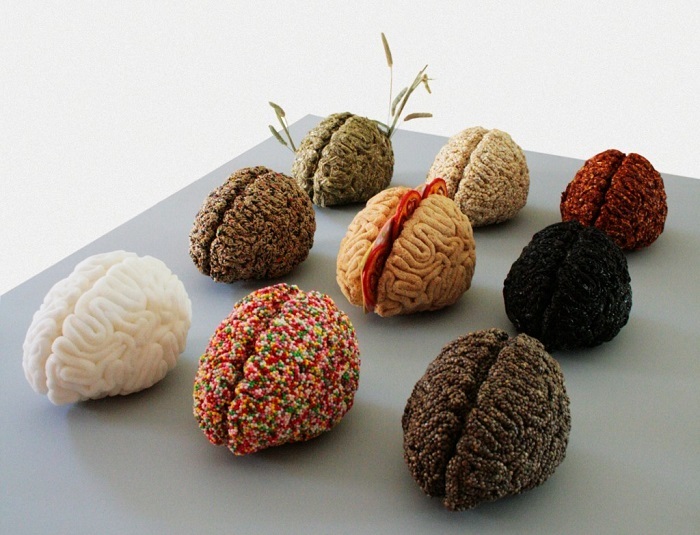 For her two part series called, “What Have You Got in Your Head?”, the Italian artist constructed human brain-shaped sculptures using a variety of grains, candy and other tasty treats. Asnaghi was inspired by philosopher Feuerbach’s famous quote, “We are what we eat,” along with her idea of a fantastical world in which people are actually transformed by the food they eat. 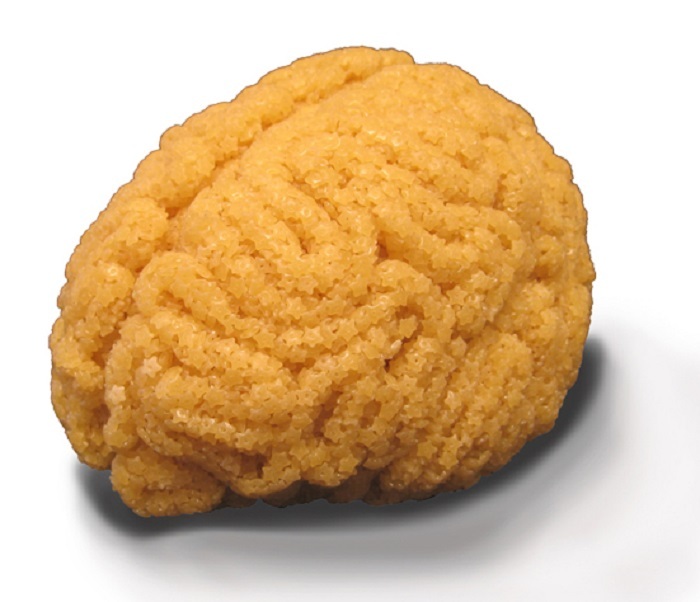 Using bread crumbs, polenta, salt and more, Asnaghi’s sculptures are playful and unique. 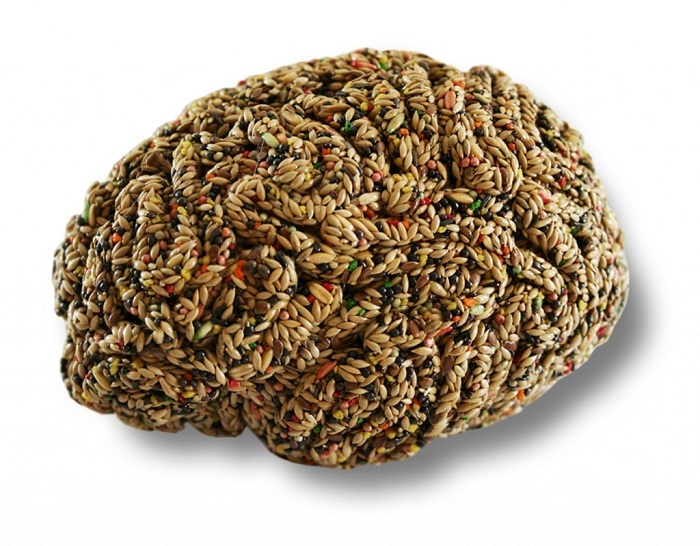 Viewers particularly love her “brain sandwich”.